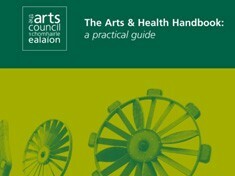 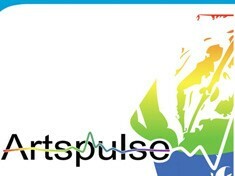 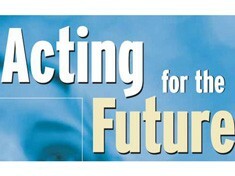 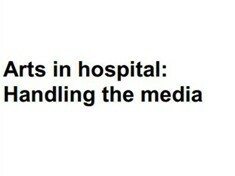 The guideline documents contained here encourage best practice in the planning and delivery of arts and health projects. 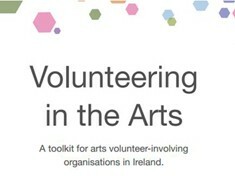 In partnership with Trinity College Dublin, this evidence-based handbook by ReCreate attempts to provide insight from the literature on pedagogy and educational theory and offers practical guidance to teaching artists and teachers working with reuse materials in inclusive educational settings. 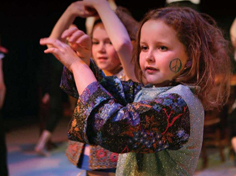 Information on a shared delivery model and inclusive practices, lesson planning, assessing progress, classroom and behaviour management, legal and policy compliance, and a series of sample lesson plans are included. 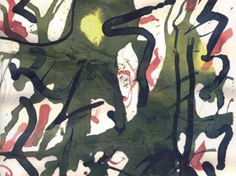 This handbook is a set of useful ideas and recommendations that come from a robust research project setting out some foundations for developing visual arts projects with and for people affected by dementia. 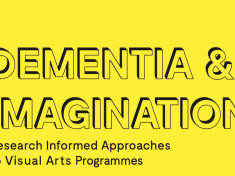 Dementia & Imagination was funded by the AHRC and ESRC as a part of the Cross-Council Connected Communities Programme, UK. 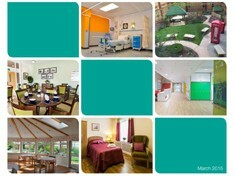 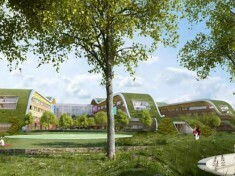 A set of design principles for dementia-friendly environments in healthcare buildings. 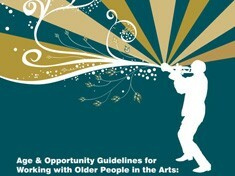 The document highlights the importance of artwork in the environment as well as calling for dedicated spaces for music and reminiscence activities. 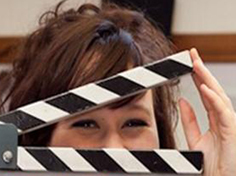 This workbook is a resource for young people's organisations interested in delivering film projects. 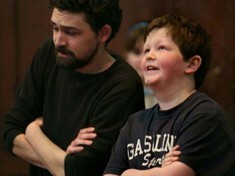 It was written in response to a pilot workshop of Towards Confident Film Making held in July, 2013 in Cobh Youth Services. 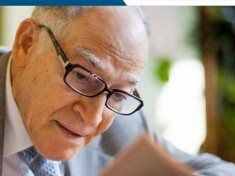 These guidelines are based on findings from a study which aimed to assess the research evidence around what works well for visually impaired people with dementia in terms of the design of their homes and the things in them. 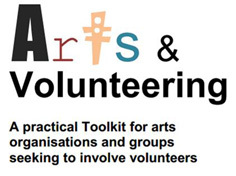 This toolkit provides a range of resources to help volunteer-involving arts organisations of all sizes to better engage and manage their volunteers. The need for this publication was identified by Volunteer Now and Voluntary Arts Ireland through various pieces of research into volunteering in the arts sector in Northern Ireland. 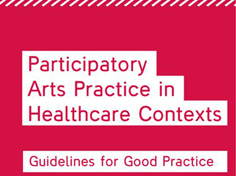 Guidelines for arts organisations and artists working as arts practioners, facilitators or tutors making, recording and using images of children and young people. 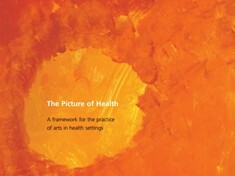 Guidelines for artists working in a solo capacity as practitioneers, facilitators or tutors with children and young people. 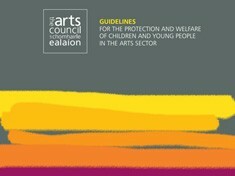 A document to assist arts organisations in the development of their own individual child protection and welfare policies and procedures. 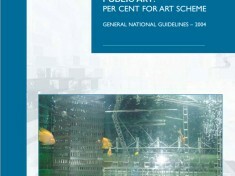 National guidelines for the implementation of the Percent for Art Scheme. 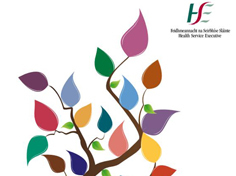 This handbook puts arts and health in context, and presents a practical guide to setting up and managing an arts project within health and social care settings in Ireland. A guide developed in response to an expressed need by healthcare staff across a range of cultural backgrounds for knowledge, skills and awareness in delivering care to people from backgrounds other than their own.